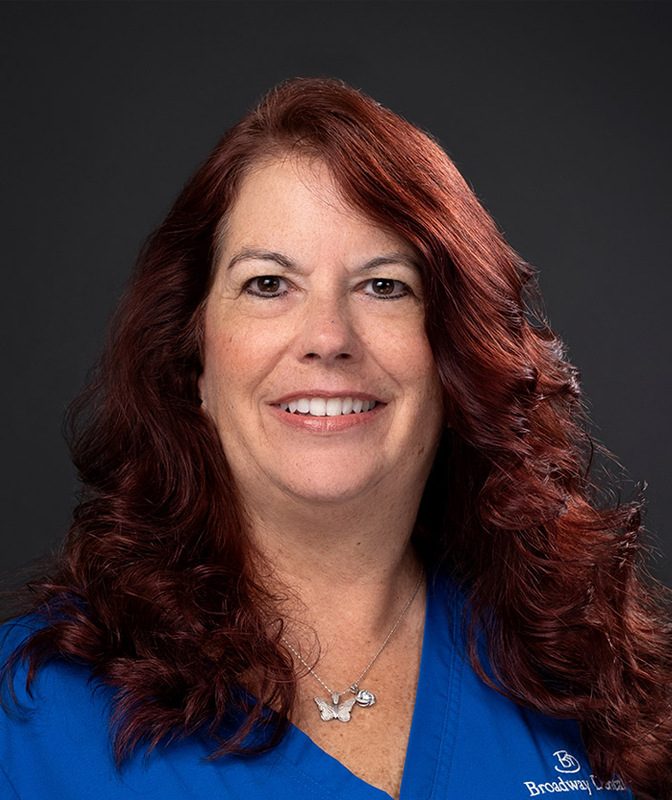 In 1996 I graduated with an Associate of Science in dental hygiene from Santa Fe Community College in Gainesville, FL and have been with the offices of Thomas F. Yoho, DDS and Amit Doshi, DMD since 2001. I feel so fortunate to be a part of the caring, compassionate and professional atmosphere that the Drs. Doshi, Yoho and Ormaza have created. Their experience and up-to-date care is inspiring, and they always manage to help make the office relaxed and fun for all the patients. When I am not working, I spend my time with my son, vacationing with my family and reading. 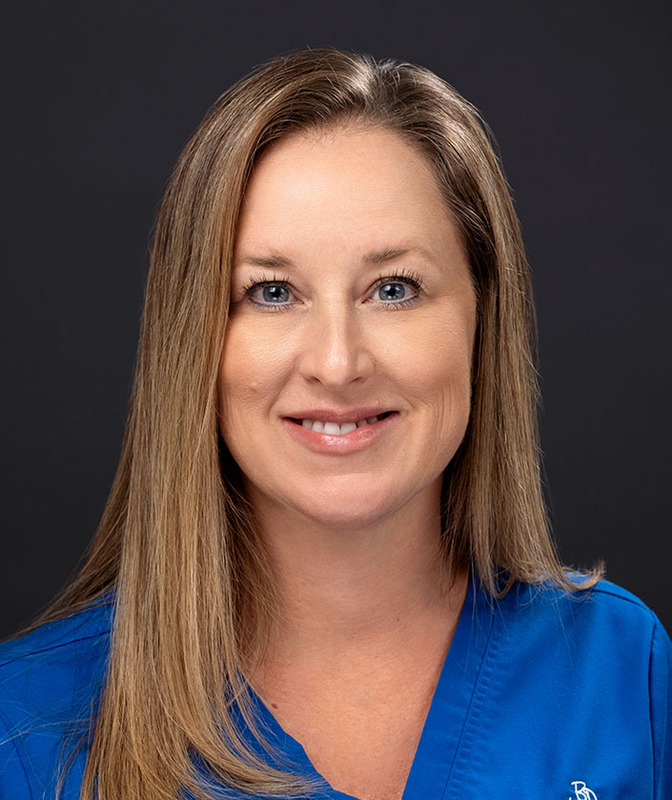 Wendy was born and raised in Tampa, FL and earned her dental hygienist degree form St. Petersburg College. 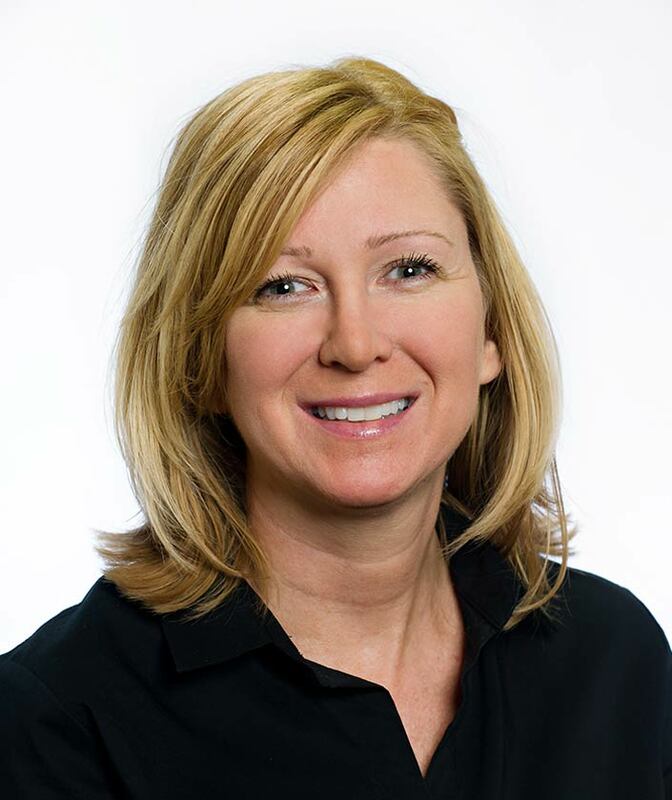 Wendy loves her career and has over 20 years experience in the dental field. When she is not working, she enjoys spending time with her family and friends. 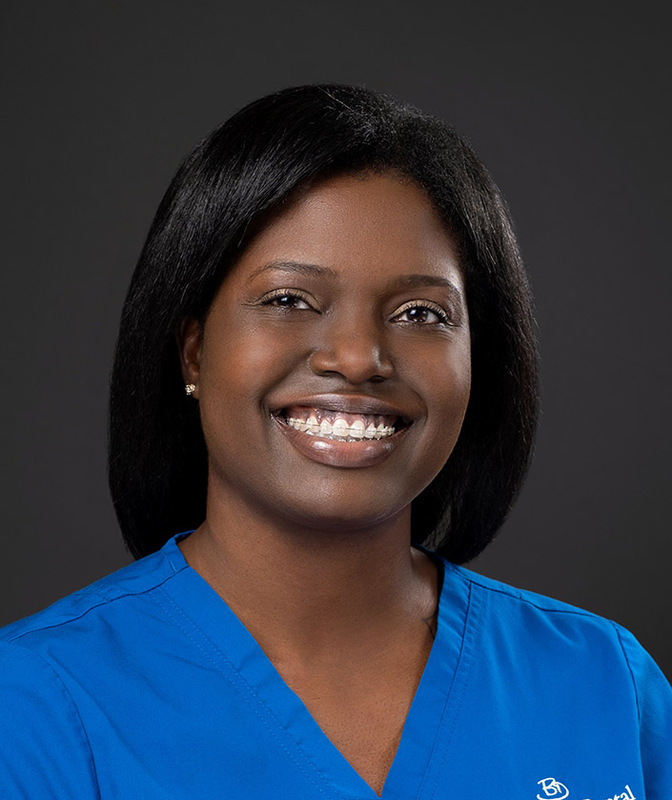 Angela, a Tampa Bay area native, has been in the dental field for 15 years. 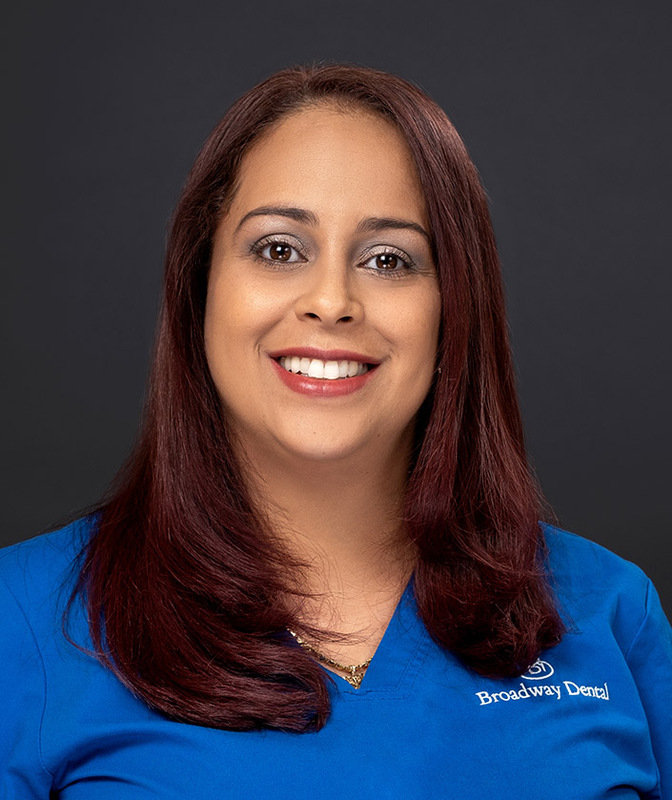 She graduated from Erwin Technical College in 2001 and upon graduation she joined the staff of Broadway Dental, where she has been a loyal member of our team. As a dental assistant, Angela works alongside the doctors during the many procedures that are performed daily. She finds joy in providing patients comfort during treatment and strives to make their dental experience as carefree as possible. In her free time, she enjoys going to movies and spending time with her sweet daughter, Kayden. 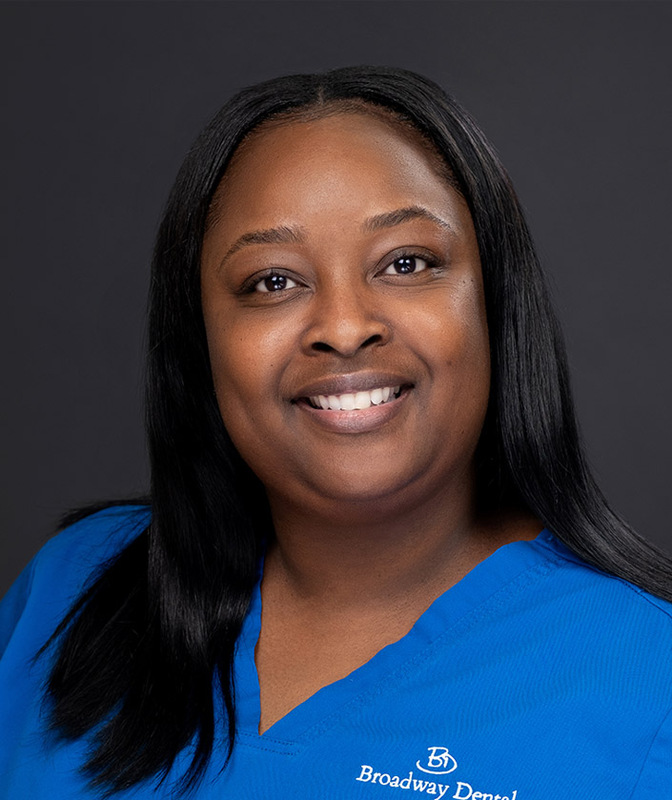 Lois is a Tampa native and received her education for Expanded Functions Dental Assistant from Erwin Technical Center. 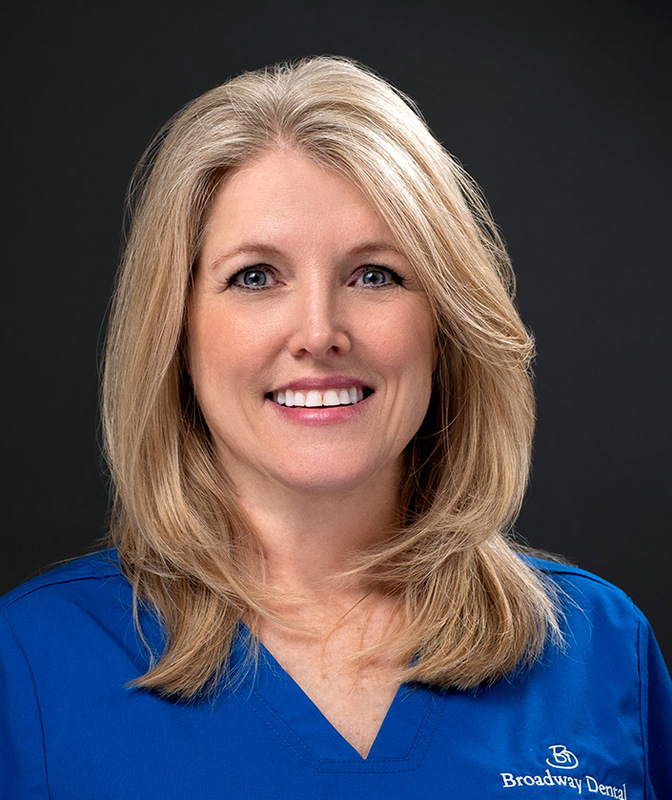 Lois has been in the dental field and with our practice for the past 14 years. She is passionate about providing a comfortable and pleasant experience for the patients and helping them understand the procedures provided by the doctors. In her free time, Lois loves spending quality time with her daughter, family and friends. Frances is from Tampa, Florida and was raised in Odessa, Florida. Frances graduated from Erwin Technical Center as an Expanded Function Dental Assistant in 2012 and was a student on the National Honor Society. Frances was welcomed to our office in 2012. She enjoys working closely with patients. Outside of work she loves to spend time with family. Nichole grew up in Battle Creek, MI before relocating to the Tampa area. She has been working in the dental field for over 10 years, with special interest in Dental Insurance Benefit Coordination. 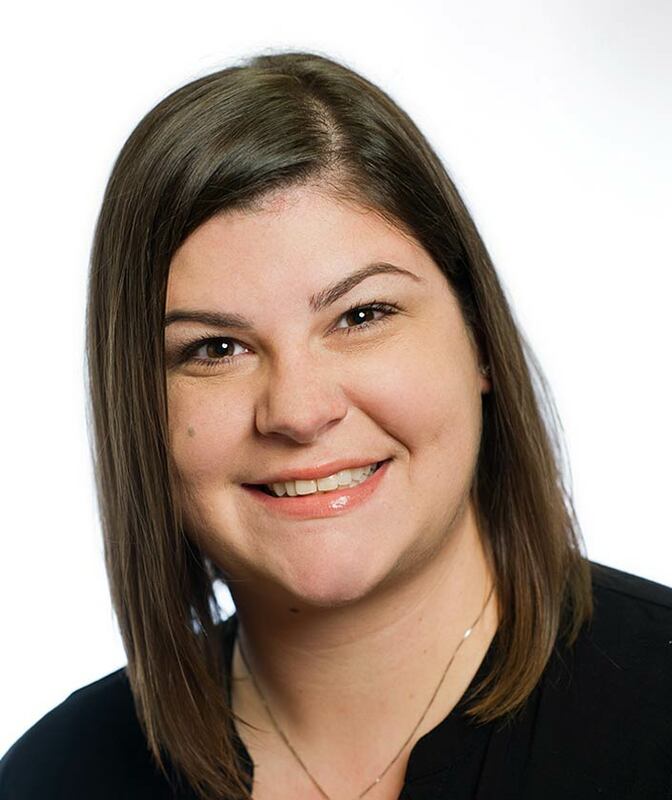 Nichole has been with our office for 3 years and enjoys helping patients understand their course of treatment, and seeing them through the process. Outside of the office Nichole enjoys spending time with her spouse, 2 daughters and her pets. Jessica is from Yonkers, NY where she attended Lincoln High School of Performing Arts. 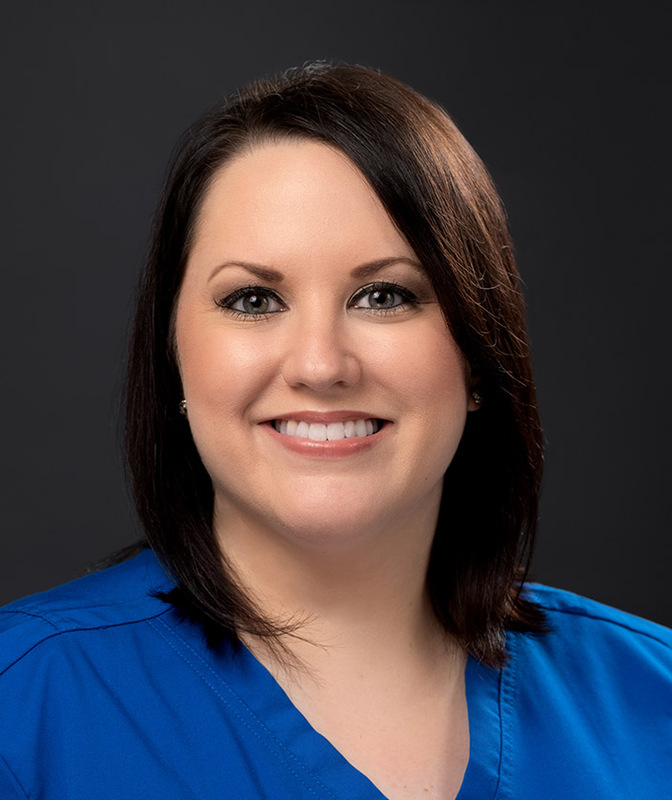 Jessica has worked as a dental assistant and front dest coordinator for the past 7 years with general dentists, oral surgeons, orthodontists and cosmetic dentists. She has recently relocated to Tampa, FL and has been with our team for the past year. She loves helping our patients understand their dental needs. Fluency in both Spanish and English allows her to communicate with all of our patients. In her free time, she enjoys sending quality time with her four children and spouse. She likes to cook and enjoys Florida’s sunny weather. Pam is originally from Beltsville, MD. She has been in the dental field for over 30 years. Pam moved to Florida and attended St. Petersburg Vocational Tech. She became a certified dental assistant and has worked for general dentists, periodontists and oral and maxillofacial surgeons. 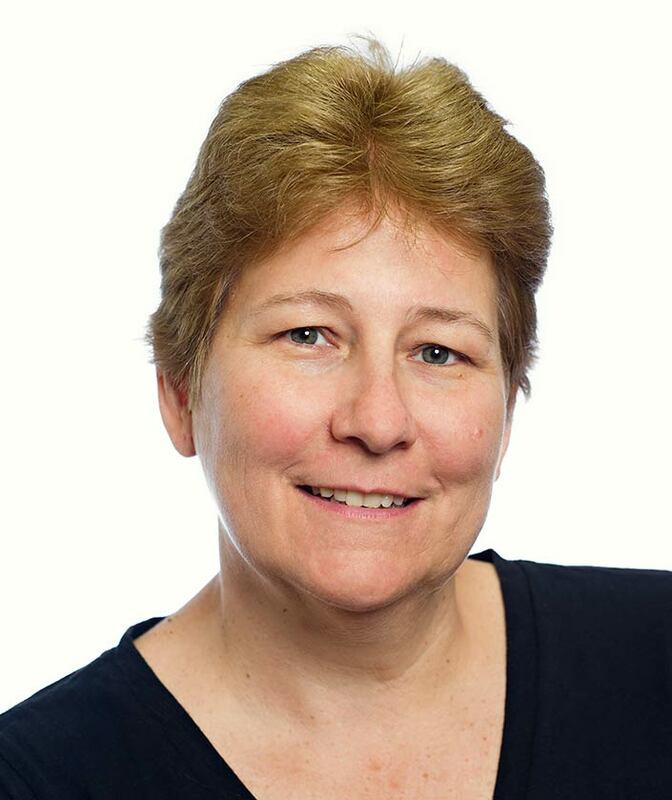 Pam has been with our practice for over 9 years and enjoys meeting and working with our patients and helping them with their dental needs. Outside the office, Pam likes relaxing by the pool, bike riding and spending time with friends and family. Cathy grew up in Buffalo, NY, and after high school joined the United States Air Force. She received her training in dental laboratory through the School of Health Sciences, where she learned all aspects of dental laboratory. After 24 years of service, she retired and moved to Florida, joining the offices of Dr. Yoho and Dr. Doshi in 2005. She enjoys helping the dental team restore their patient’s smiles. Cathy continues to update her knowledge and training through continuing education courses. Outside of the office, she enjoys bicycle riding, hiking, watching movies and traveling. Justine grew up in Ft. Lauderdale, FL before relocating to the Tampa area. She has been in the dental laboratory field for over 20 years and has been with this office for 8 years. She enjoys restoring patient smiles and seeing the confidence the patients’ feel upon completion of their treatment. Outside of the office Justine enjoys yoga and spending time with her spouse and pets. Transforming smiles through high-quality, personalized dentistry.